Broad Heath Blogs»Class Blogs 18-19»Class 1 Blue Blog 18-19»Karate kid! ← Reception Red-Being kind friends! 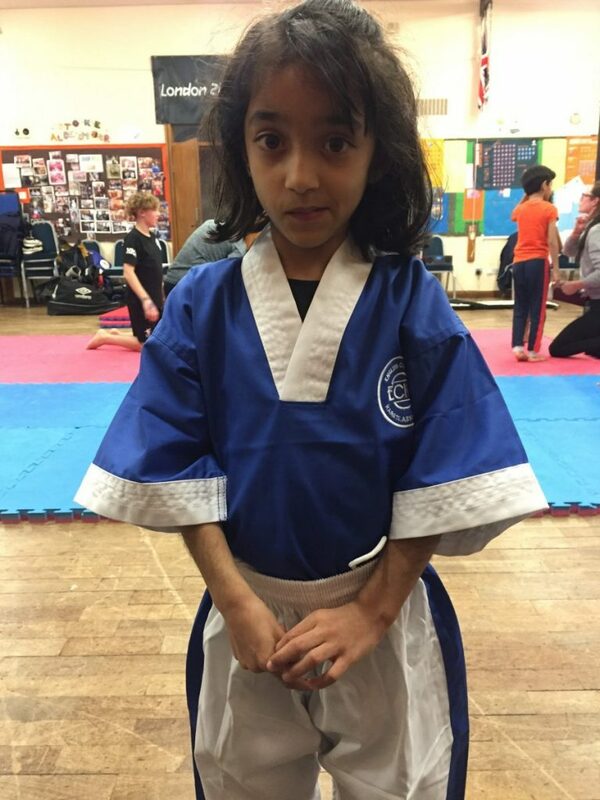 Mishal, in 3Red has Recently taken up karate to help build her confidence! Mishal has made lots of new friends and has been learning lots of new skills including self defence! Well done Mishal, we are all very proud! l think it is fun!!!! Well done Mishal! You need to keep that work up, I bet you do that AGAIN! Well done Mishap keep it up. Well done Mishal I hope you have enjoyed 🥋. I go with my sister and brother I also hope that they enjoy it as well. Well done ! Mishal this a discipline that will help you in so many ways. Brilliant, Mishal! I can’t wait to hear all about the new skills you learn at Karate! Well done !!! I go karate to well teak wondo it’s really fun and it builds up my confidence and gets me active!!! Well done Mishal, you are a super role model! Go girl!